Do you want to know more about Exclusive Cars? Click on one of the icons below to find out what sets us apart. Exclusive Cars is a division of Quadriga Car Retail NV (www.QCR.be), which stems from a passion for vintage cars, sports cars, race cars and other exclusive cars. As a new car wholesale business within Quadriga, we have daily contact with professionals and passionate individuals in the global automotive industry. This is also the reason why we regularly run into extraordinary cars: rare brands and models, as well as more current cars in exceptional condition. Have a look at our offers or subscribe to our newsletter to stay informed of our latest activities. Because we store our cars discretely and in the best conditions, viewings are only possibly by appointment. Find out how to get to our location quickly and easily. 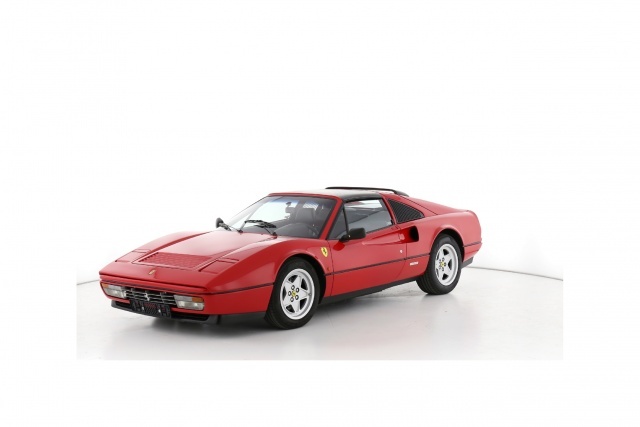 Bekijk het profiel van Exclusive Cars by Quadriga op Pinterest. Visit our office for a pleasant talk and a good cup of coffee.